15 years of experience I have numerous certifications, insured and studied at the University of Florida. 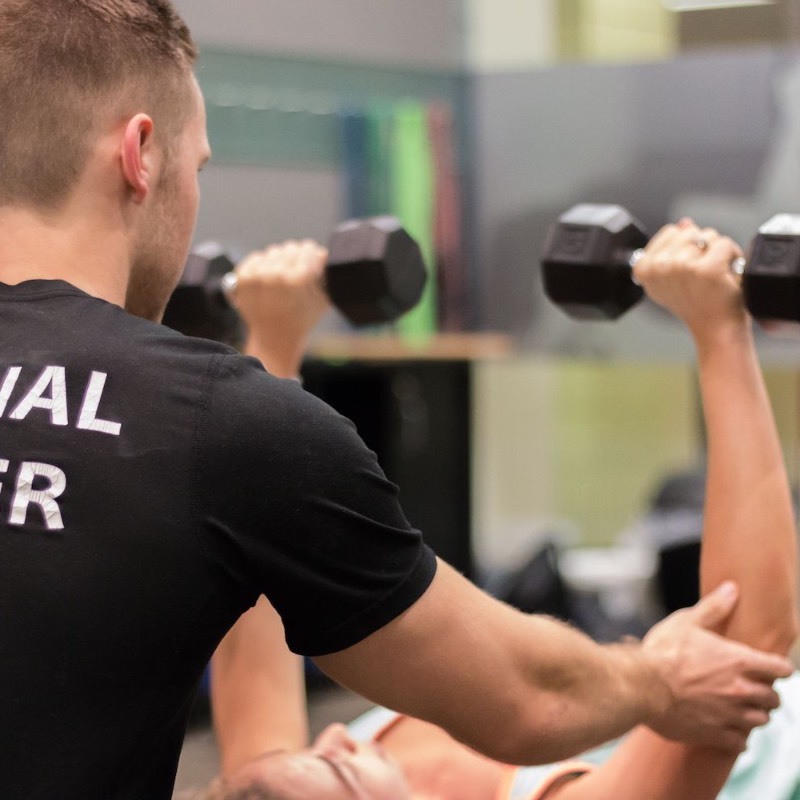 I have trained a wide range of clients from high school athletes, to businessmen/businesswomen, competitive bodybuilders, marathon runners, ranging from beginner to advanced in their experience. I have 15 years of experience training, I won my pro card in natural bodybuilder (WNBF/IFPA), awarded Mr Fitness two years in a row (INBF) and won Mr Teen New York (NABBA). I have done exercise demonstrations for Men's Health for 10 years both in their magazines and fitness books and have been published in several other health&wellness publications including Men's Fitness, Women's Health and Muscle&Fitness. I have a background in Boxing, Tai Chi, Fitness Competitions and Alexander Technique (for proper posture/alignment/movement).